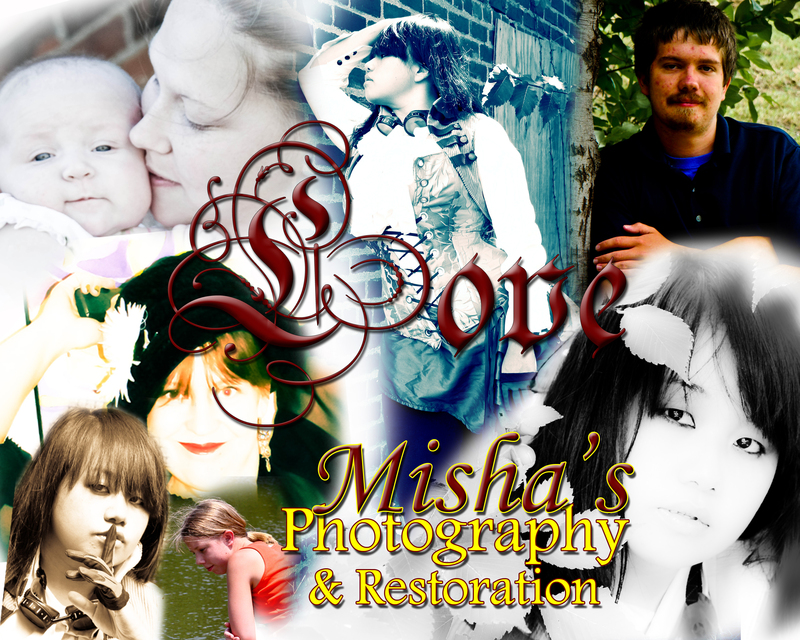 Enjoy Photography adventures with Misha! It’s a wonderful world for kids as far as movies go these days. The cinematic experience is amazing compared to 10-15 years ago! March offers an AWESOME opportunity here in Broken Arrow, OK! The Royal opportunity is open to ALL AGES…because Every Girl wants to be a princess…whether that princess is a bookworm, a mermaid, a rebel fighting evil across the universe, a Celtic warrior, an oriental girl saving her father and finding love at the same time, an Indian Princess fighting for her people and her love, an Indian Princess with a Tiger, a princess who sleeps for a century or one who climbs out of a tower when rescued…. claim it and let’s have some Royal Fun! Book Your session Now and Be a Princess. The new Live Action Disney movie comes out this month (March) and every girl will be imagining herself as that Beauty – that Princess! Let’s Make It Happen in 2017! This Royal opportunity is available to YOU and your inner princess AND your Little Princess from March 10th thru the 17th! Opportunities are limited so Let’s Have some FUN. Book NOW! 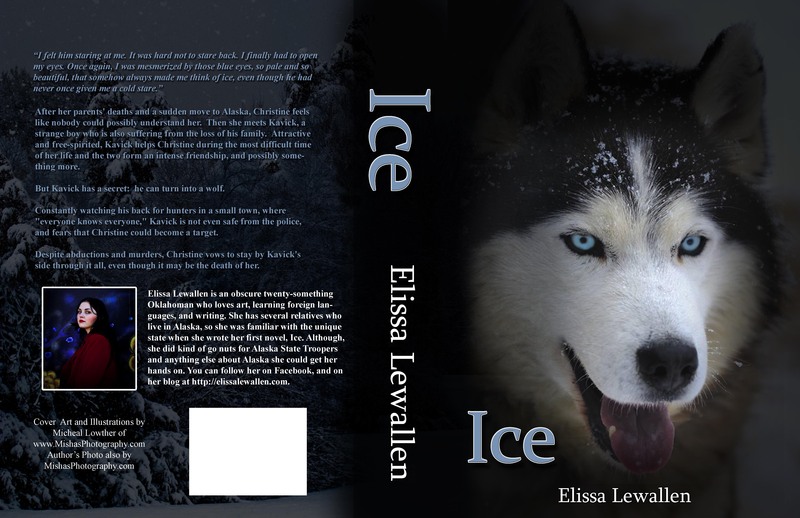 Author misha00lowtherPosted on February 16, 2017 February 16, 2017 Categories Events, Photo Specials, photography, etc.Tags #BeAPrincess, #BeautyAndTheBeast, #MPRAdventers2017, #TaleAsOldAsTime, 2017, Be a Princess, Beauty and the Beast, Bookworm, Disney Princesses, March, micheal lowther, Misha's Photography & Restoration, mishas photography, MPR Adventures 2017, MPRAdventures2017, photo session, photography sessions, Photos by Micheal Lowther, Photos by Misha, portraits, Tale as old as timeLeave a comment on Which Princess are YOU? Book Sprites: do you believe? So..it’s that time of year again… You know what I mean. That time when the crazy creatures of lore come out to play! This little creature came to visit over the weekend…isn’t she adorable! Meet our shy book sprite. Would YOU like to come and play?? Call or email to Book Your Session NOW! Let’s see who (or what) else will come to play in Broken Arrow, OK…it is the season for spooks, Fae, and don’t forget Cosplay! The Tulsa Comic Con is happening Oct. 21st, 22nd, and 23rd which is only a week and a half away! Have FUN and book a session! To keep up to date with what’s happening at Misha’s Photography and Restoration, join our Newsletter subscribers! Author misha00lowtherPosted on October 12, 2016 October 12, 2016 Categories Inspiration, photography, photography, etc.Tags Broken Arrow, Cosplay, costumes, Events, faeries, family, Halloween, haunts, Oklahoma, portraits, Senior Sessions, themed portraits, themed sessions, trick or treat, weddingsLeave a comment on Book Sprites: do you believe? Where were YOU when Autumn arrived? The second season of colors. The world has blossomed and grown. The earth’s teen years of parties and fun have only just faded with that summer sun. And now, nature’s age of maturity….where were You when Autumn came? The leaves turn colors, and change is in the air. Cooler mornings, fog, mist, pumpkins and day dreams of bon fires and football games! Sports photographers can’t wait… Costume owners are in their busy season! And what about YOU? Where were YOU when Autumn arrived? What does this season have in store for you? Costume shopping! Cosplay! Halloween Photos! Dress your best and let’s have FUN! Don’t forget…shopping, Thanksgiving, family time! Family photos! Preparations for Christmas cards! Family photos! Family photos can be traditional or YOU can add your own spice of life to the session. Cosplayer? Let’s get photos out there that are YOU! that you can share and have fun with! Want a unique Christmas card? One that is ALL YOU?! Let’s do a session and create your own card for your own unique look to share with YOUR family and friends this holiday season! Check back with us for those posts! Don’t forget to subscribe to our Newsletter! Author misha00lowtherPosted on September 21, 2016 September 21, 2016 Categories Art, Inspiration, photography, photography, etc.Tags 2016, Autumn, Broken Arrow, broken arrow photography, event photography, fall, family portraits, Halloween, Inspiration, micheal lowther, Misha Lowther, Misha's Photography & Restoration, mishas photography, Mishas photography and restoration, Oklahoma, pet photography, photographic experience, photography, photography blog, portraits, senior portraits, tulsaLeave a comment on Where were YOU when Autumn arrived? I know. Every day is special for mothers when you are a Mom. Moms deserve to be celebrated daily…but sometimes we take every day people for granted. Moms are special. Moms are the ones who are there for you from the first moment of your life up until the very last day of hers…No one can be what your mom is to you. Take the day to celebrate HER…in 2016…and include her Mom… Check it out! are a wonderful gift for mother’s day. What is that you ask? Well I posted a blog on that earlier but here’s a refresher: “Generation Portraits” are special portraits that include usually three or more family members from three or more generations. For example: my mother, myself and my daughter in one portrait together would be a “generation portrait” showcasing three generations of women in our family. This is a generation portrait. What are the numbers for? The first lady in this portrait passed away some time ago. The photo of her was taken in 1973. Her daughter next to her passed away a few years later and her photo shown here was taken in 1983. A photo of the matriarchal line to share with future generations was desired. I put my artistic skills to work with the materials in possession. Here is that result. A generation portrait showing the women who have been key influences in someone’s life and of whom they are a direct descendant. 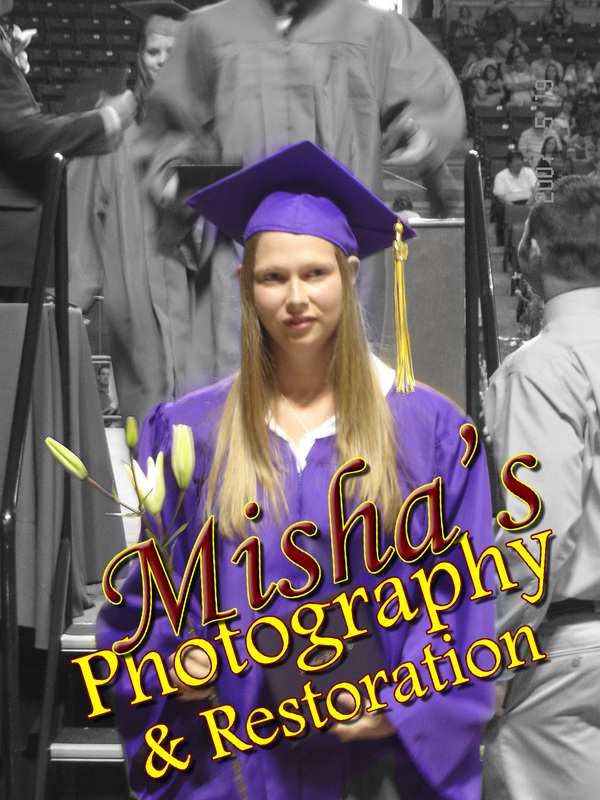 Now…that special offer I mentioned…From Now (April 12th, 2016) through May 2nd, 2016–> Misha’s Photography & Restoration is offering this style of generation portraits to YOU! May 2nd will be the LAST day for sessions to be done. Mother’s Day is May 8th, 2016. IF you are interested in YOUR OWN generations portrait, please visit our contact page and make an appointment OR request a special order. Here’s how! Fill out your name, email, phone, and in the comments section write: “Special Order Generations Portrait”. Someone from our office will contact you for more information within 24 hours of your contact form being sent to us (usually). Thank You for visiting our blog. Have a Blessed Mother’s day (May 8th, 2016). To see MORE Photos, visit our Galleries! 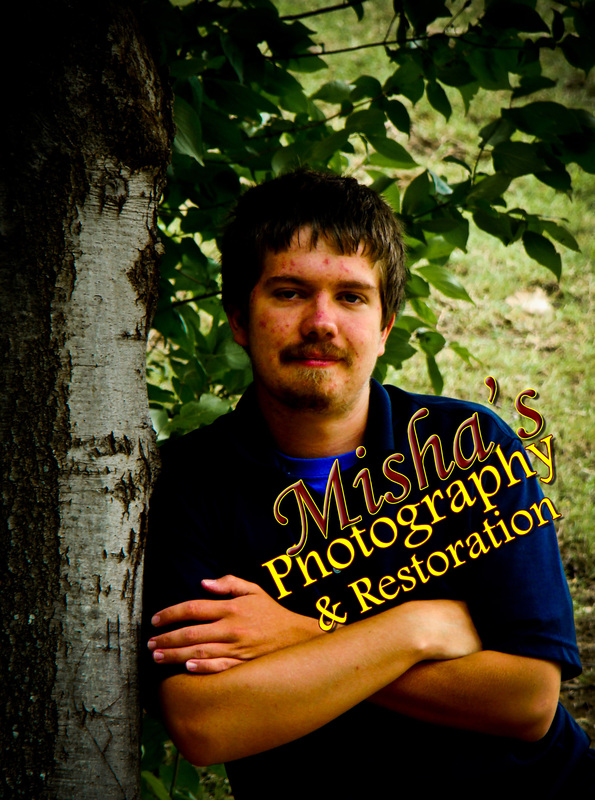 You can also find Misha’s Photography & Restoration on social media sites. Generation Portraits do not have to be the female line. You can do a male generation portrait or even a mixed generation portrait. It depends on your family and your personal preferences. Check out our year in review of 2015. Welcome 2016…Good-bye to 2015. With photos, there really isn’t a “good-bye.” Photos help you remember and share all those FUN times as many times as you wish to relive the moment (or share it with as many friends and family members as possible). 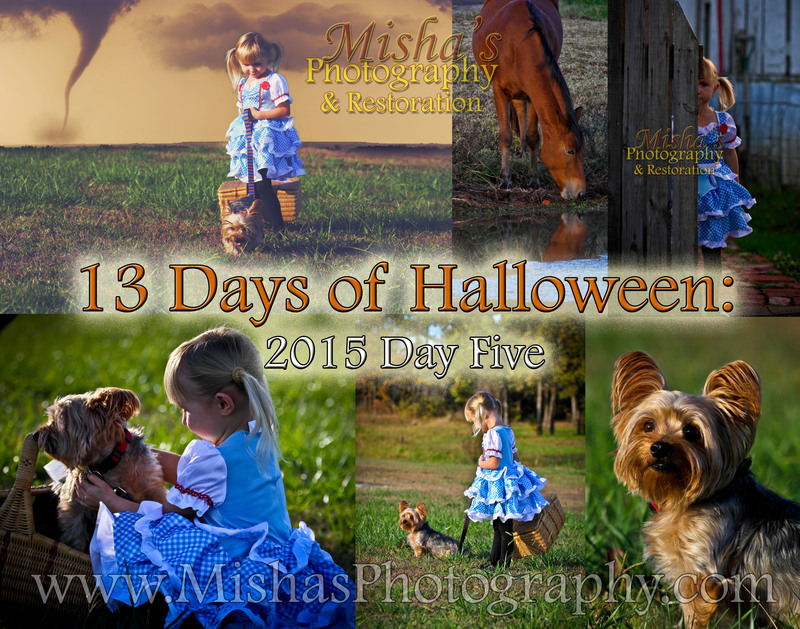 Let me share with you the best memories from Misha’s Photography & Restoration of 2015. This includes events, portraits, etc. I want to say Thank You to all who purchased event photos, to all those wonderful people who had portraits done, and to those who revisit us every year for MORE photographic adventures. Here is a look at some of the Orchestra concerts for Broken Arrow High School. This includes Freshman Academy. I try to shoot at least one photo of every teen on stage. The display here is just the panoramic view of the entire stage area for each orchestra category. This is a display of some of the visitors at Oklahoma Renaissance Festival from May of 2015. These are NOT the Castle’s “best of” choices. These are the best choices within Misha’s Photograph & Restoration. Visiting the Castle of Muskogee each season has been very enjoyable. I adore people and photography. This community event is a great time to have fun with a camera and capture a variety of adventures. Best of Pirates. This display is mostly Acts that you will see at the Castle. Pictured above are members of “the Jolly Rogers” and members of “the Musical Blades” with a couple of extras peeking in for a visit. For more information on these pirate groups, check them out on Facebook: The Jolly Rogers and Musical Blades. Angus is an all time favorite. OKRF would not be OKRF without this wonderful Scotsman stopping visitors and passers by through Angus Land. The Brothers Dimm has always been a favored stop on Mother’s Day and what would fair be without a Tribal Circus and the Jester Rejects? These are by no means the only comedies available at OKRF. I did not make as many shows as planned so please, check it out this coming May in 2016 and Maybe I’ll see you there (or here in next year’s “best of” post). Here’s is one more OKRF display…wonderful things to see at the Castle: The Mermaid Grotto, the Memorial Day Parade (a tribute to Veterans); The Joust; Dancing; and much, much more! Weddings are always a favorite. People starting out on a brand new life-long adventure. Those are Memories we all want to keep and re-share over and over and over throughout time. Weddings are wonderful whether they are great day-long or week long events OR just a couple of hours with just a few people. Not one wedding should be without photos to remember and look back on throughout your life together. It’s an adventure like no other! Portraits are FUN too! The options here are limitless. You can go traditional studio style; on location; life style; dress up; cosplay; You Name IT! We are located in Broken Arrow, OK. We are willing to travel though distance traveled changed the costs as we incur more costs. All prices on website are subject to change. 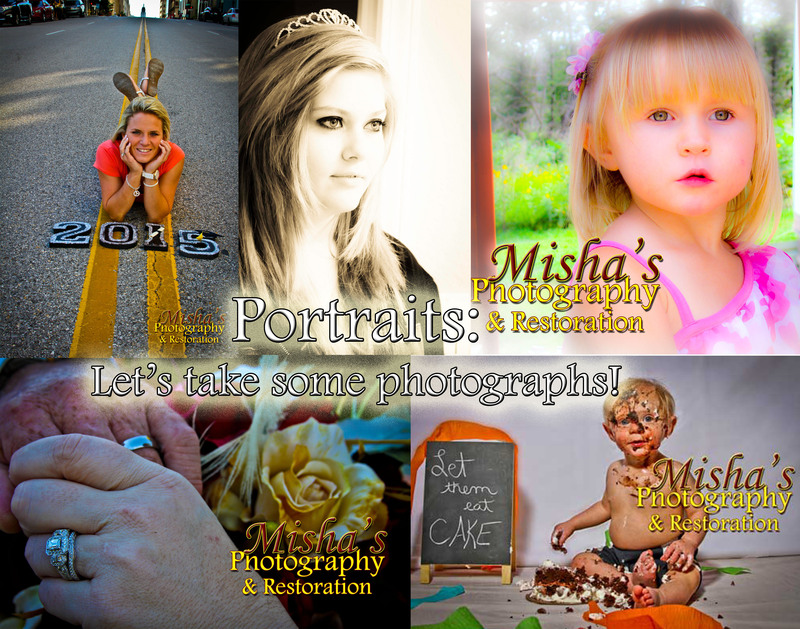 Contact us via phone at:405-730-9188 or via email at: misha@mishasphotography.com. Text Messages are also welcome at the phone number given here in this blog post. Yes! It really is that time of year (again). But don’t worry. We’ve got you covered! Check it out! If we have taken your photo and it is in one of our galleries online, then you can make a custom Christmas Card for the holidays! Haven’t had your photo taken? It’s not too late! Want to send out cards any way? See what the galleries have to offer! There are some beautiful nature photos and landscapes which you can use to create cards with as well! Happy Holidays! This session was a lot of fun. Children don’t often have a long attention span before they are school age and sometimes this discourages people to take up projects like this one. 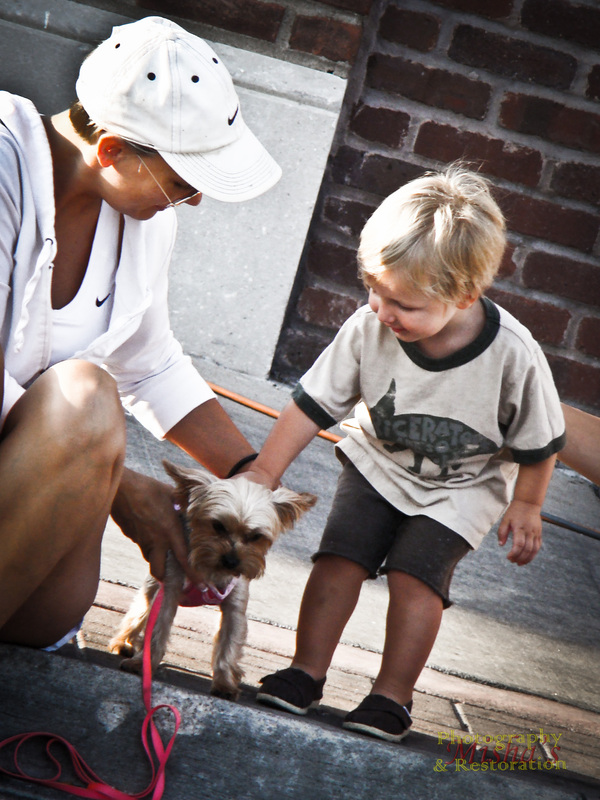 Pets tend to have even less of an attention span…depending on the breed and personality. This young lady is a ball of energy and “Toto” was too. We did have a LOT of fun shooting and my little model loved getting dressed up to go out and play. 😀 Meet “Dorothy and Toto…her little dog too”. 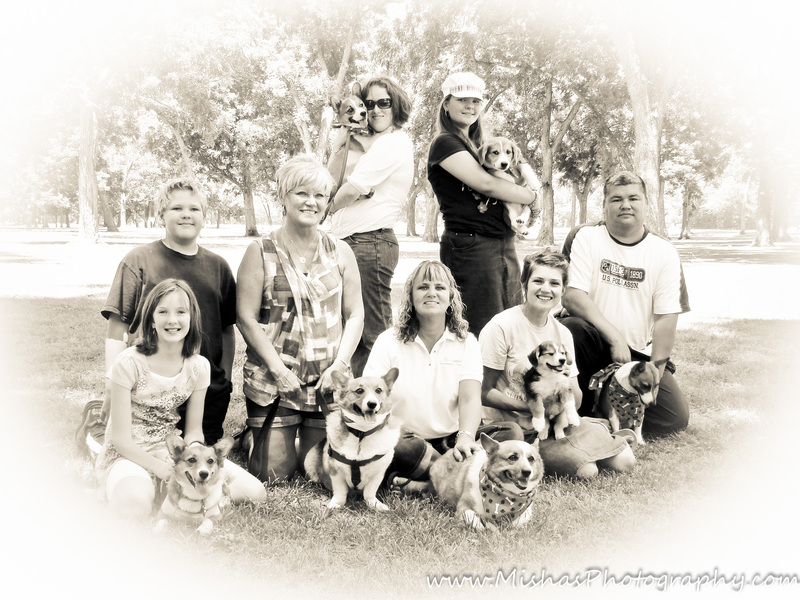 Portraits can be taken of a home or piece of property, person, or a pet/animal. We commonly use “photograph” instead of “portrait” as the word “portrait” is more personal. Portraits are used to measure changes in the growth of children, to capture lifestyles, and to capture a special occasion which one or more would like to remember for all time. Contact us NOW for YOUR session! All of these are great things and wonderful moments to celebrate.We all wish to remember and share special times with loved ones. That is what portraits are for. . . . . . . What was your last celebration? When? Family is always a good thing to celebrate as are friendships! So. . . what are you waiting for? Let’s take some Portraits! Smash Cake Sessions are GREAT FUN for Everyone! When you set a one year old in front of a beautiful work of art (the cake)…you never know what to expect…but the cake (artwork) usually ends up in a crumbled smashed up mess of FUN! When both of my children turned one, we gave them their own cake and had a separate cake for the guests. This has been a tradition in my family for at least three generations. Now you can enjoy this tradition on camera with delightful photos and a professional photographer to capture the memories you will have fun sharing for a lifetime. 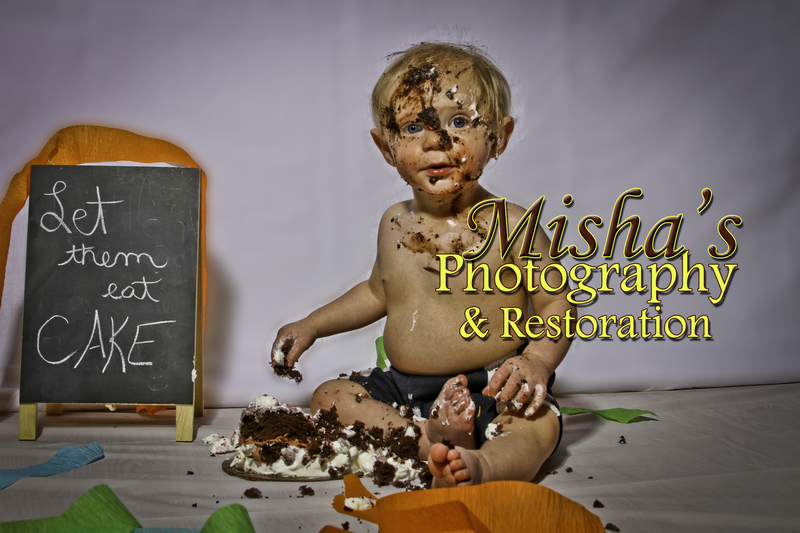 With a “Cake Smash Session” your child gets to enjoy a treat and some fun time and so do you. The celebration of having a one year old is something grand that each family member should enjoy for a lifetime…let’s book your session today! Author misha00lowtherPosted on March 6, 2015 March 6, 2015 Categories etc., photographyTags birthday parties, child phootography, family portraits, fun photography, life style photography, Misha Lowther, Misha's Photography & Restoration, photography sessions, portrait photography, portraits, smash cakeLeave a comment on Smash Cake Party! No I don’t mean High School is forever…but the one thing that seems to be forever, is that Senior Picture that sums up your High School life. This is the one portrait that is sure to be how you, as a senior in high school, are remembered. Why do I say that? Most Seniors purchase a yearbook, a class ring, and graduation memorabilia. The ONE YEARBOOK sure to be searched through again and again and to show up at every reunion to come is the Senior Yearbook. So…what are you waiting for? Let’s book YOUR SESSION now! 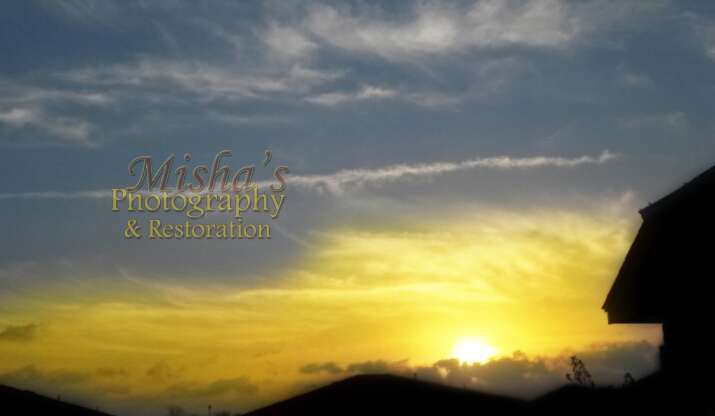 Visit Misha’s Photography on the web or on Facebook! I know you probably read the title of this blog and thought you were going to see a bunch of kids’ portraits for Easter, right? I hope you aren’t disappointed. I wanted to do something a little more original this year. I want to display a portrait of Easter. Are you wondering what I mean by that? How would you paint (or create) a portrait of Easter? East conjures so many memories and so many meanings….each is different for ever individual person that reads this. When I think of Easter, I think of the childhood memories with my familly…the new outfit my grandmother had made for me, the Easter basket with candy and toys, the church service that would be taking place that Sunday…and the dinner and egg hunt that would happen after church. I also think of the symbolism (for me) and this may of course be different for you….we each have our own thoughts, images, and memories that make up what we believe and how we perceive things. add the image of a golden egg (like Jack in the Beanstalk’s treasure when you first heard the story and imagined the scene in your mind)….with Warmth and love surrounding it (instead of the giant)…. Photography is a wonderful field and an adventurous hobby. I enjoy so many aspects of it. It relates to all things and all areas of life. People want family photos and images of celebrations and life’s little moments so they can be shared and remembered. 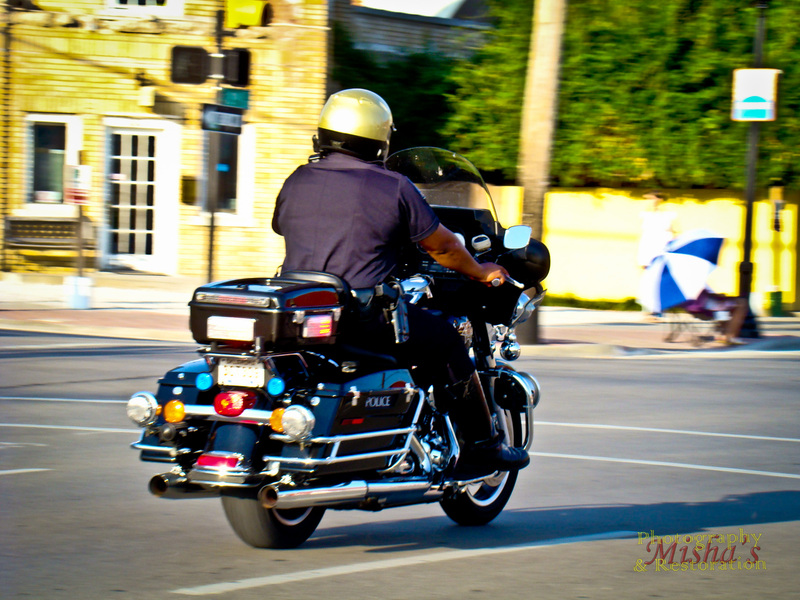 Others need documentation for insurance, crimes, and job/projects completed. Others need maps and aerial shots that show more than you can see from the ground. Documenting the animal life and the value of protecting our environment through programs like recycling are also necessary. And would you believe in mermaids without photographs?? What will you be this Halloween? September’s end brings in a new season….Autumn! I love the changing of the seasons. Fall has always been one of my favorites as an adult. The colors and the change in hustle of life during this season is a bit slower and yet full of vigor and excitement. The children love it because it brings Halloween, trick-or-treating and CANDY! Can you blame them? Call or email and get your Halloween or harvest photo session done today! And don’t forget to check out the local haunts of the season either! Don’t forget the pumpkin patches and hayrides…..and all those FUN things we love this time of year! Author misha00lowtherPosted on September 24, 2013 Categories photography, etc.Tags 2013, Costume, family portraits, Halloween, Holiday, Jack-o'-lantern, micheal lowther, Misha Lowther, Misha's Photography & Restoration, portraits, Safety, September, Trick-or-treating, United StatesLeave a comment on Costume FUN! You know: it’s that day that you bring cards and candy for everyone in class! Who doesn’t have a favorite childhood memory of Valentine’s Day and emptying your decorated sack or box of Valentines to see what your friends have given you this time! Someone Special should be told they are special to you. I hope you enjoy this Valentine’s Day…it’s a great day to let your friends know they are special. We commercialize it and capitalize on the fact that this is THE day that you are suppose to buy that special someone something expensive OR be in the doghouse! Valentine’s Day is a day of love and appreciation. There are so many special people in our lives that we take for granted every day. Take one day out of the year (other than their birthday) to surprise them and tell them they mean something to you. Life is busy! The tides RUSH in and RUSH right back out. It never stops! Don’t wait. Share the love, the friendship, the memories! today! Valentine’s Day is Thursday, February 14th, 2013…. take some time to breath… and share it with a friend! Author misha00lowtherPosted on February 12, 2013 Categories photography, etc.Tags 2013, Be My Valentine, Broken Arrow, celebrations, friends, friendship, holiday photography, Holidays, Love, loved ones, Misha Lowther, Misha's Photography & Restoration, Oklahoma, photo restoration, photography and restoration, photography blog, portraits, someone special, special friends, Special someone, tulsa, Valentine's DayLeave a comment on Valentine–Be Mine! Spring is fast approaching….it’s all we can think about with the roller coaster of good and cold weather here in the mid-west. January is in its last week. February is fast approaching bringing with it Ground Hog Day, Mardi Gras, Valentines Day, and dreams of spring break! That’s a lot for the shortest month of the year! Graduation, Senior Year – a once in a lifetime experience! As warm weather approaches, so does the end of the school year! Senior Photos, senior prom, and college come to mind for those leaving the life of high school this year. Senior Portraits are done on location. That means you have your choice of where you want your special photos taken. Senior photos are the pictures you will always look back on. They are a spot forever held in memory as a turning point in life. Let’s go have some fun making that forever memory the best…one you want to share forever! Give us a CALL and make your appointment NOW! Your Personal Brand…What does that mean? 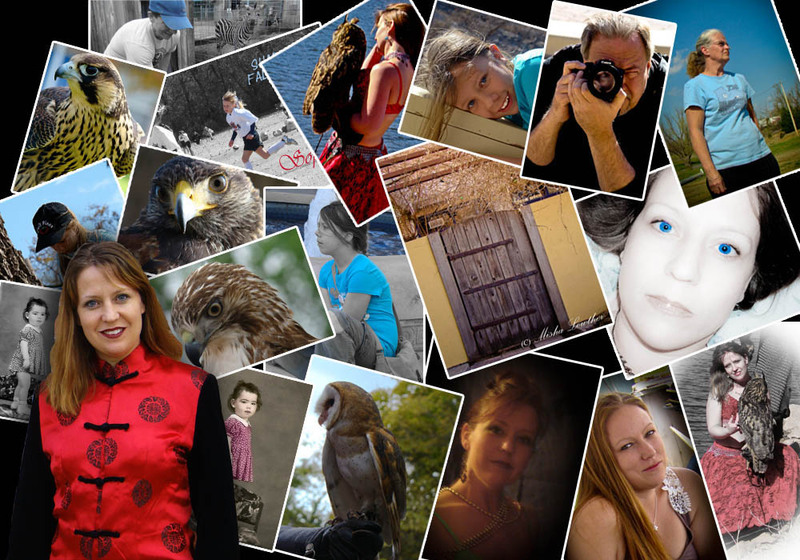 Personal Branding with Photography- What’s That? Where do YOU want to travel in 2019? MishasPhotography Create a free website or blog at WordPress.com.